“From the Shadow to the Light” is an album imprinted with magic and mysteries. We discover the emotional journey of Alina (her doubts, her fears, her joys, her melancholy, etc …) through 8 songs. It is a totally customized album, recorded and composed from a distance. Each title has its atmosphere, its history and its particularity. 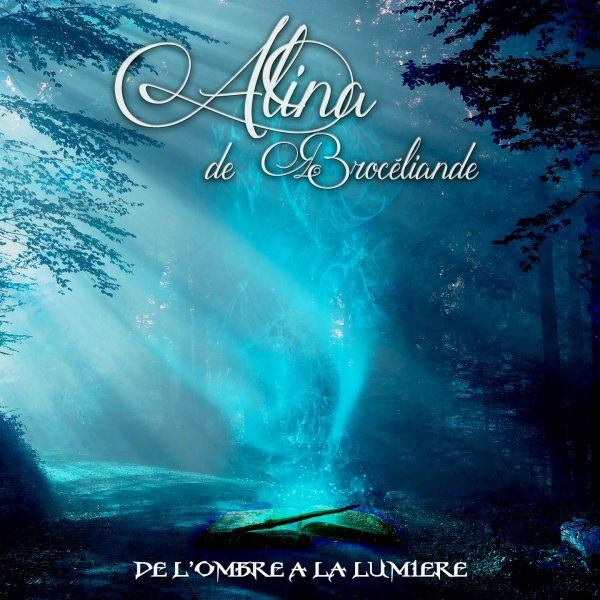 If you do not know Alina de Brocéliande yet, do not delay and be ready to leave for a magnificent journey in the heart of magic and in a world where imagination has no limit.